In your favorite cocktail shaker, combine all ingredients over cracked ice. 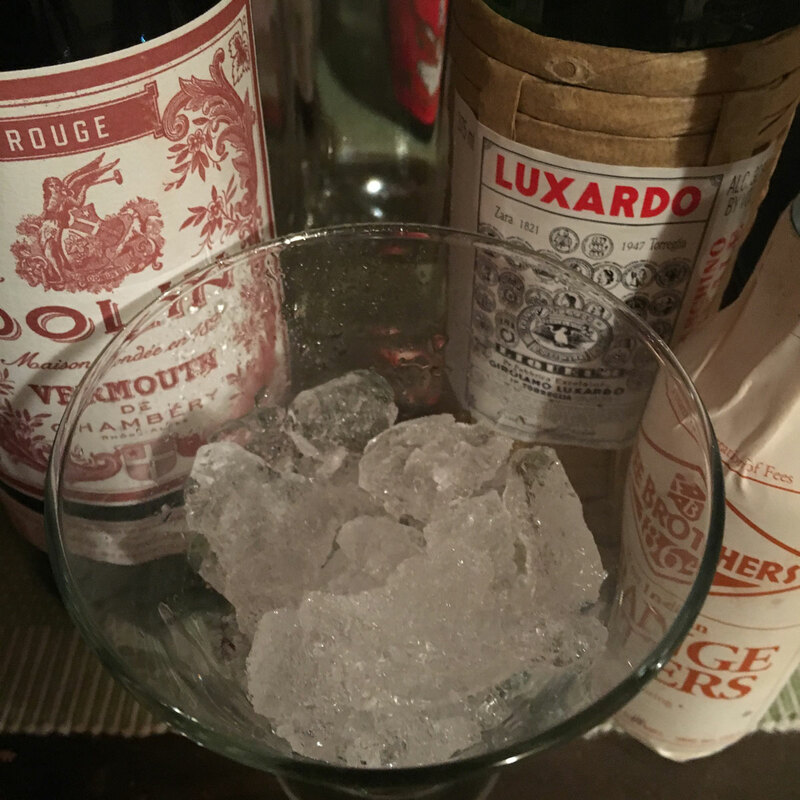 This classic aperitif can sometimes be a little too bitter for our taste. 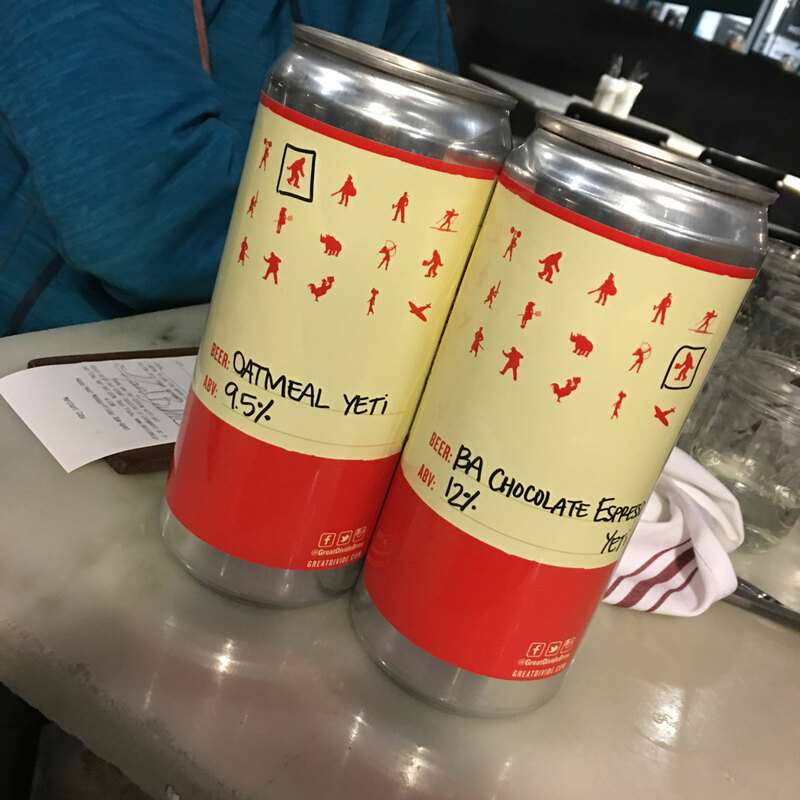 With one slight modification, we find the perfect balance of bitter and sweet. 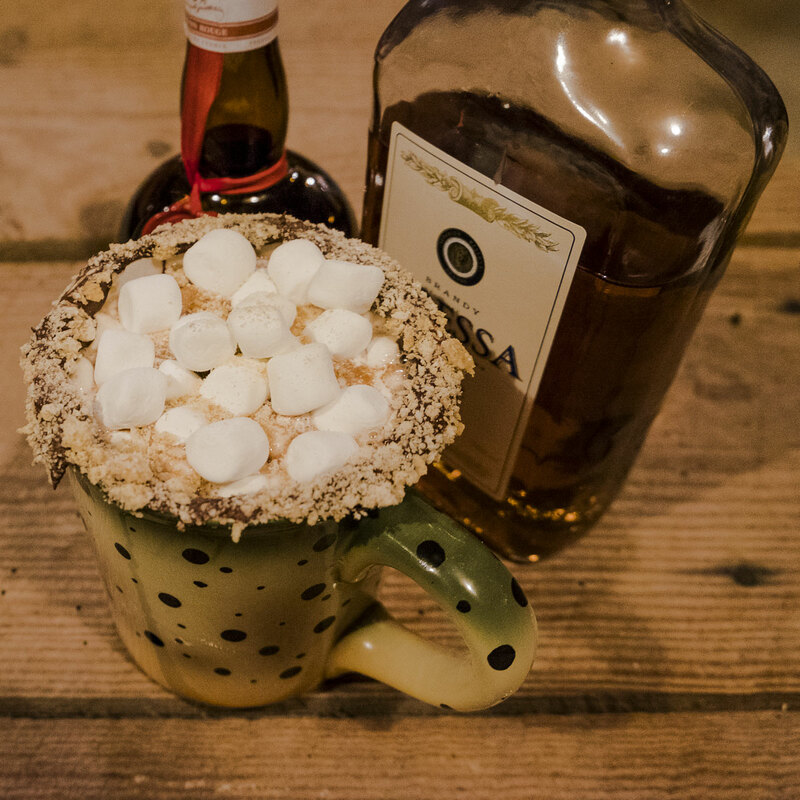 A classic winter drink gets a little adult flavor. 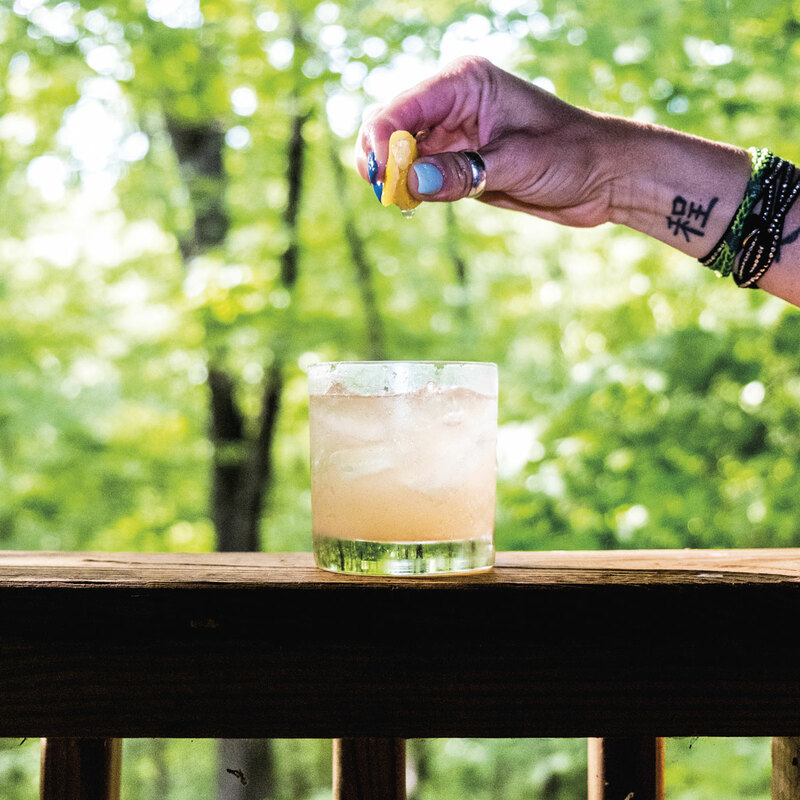 The ingredients may be difficult to find but this twist on the vodka tonic is well worth the looking. The Martinez is one of our favorite cocktails. 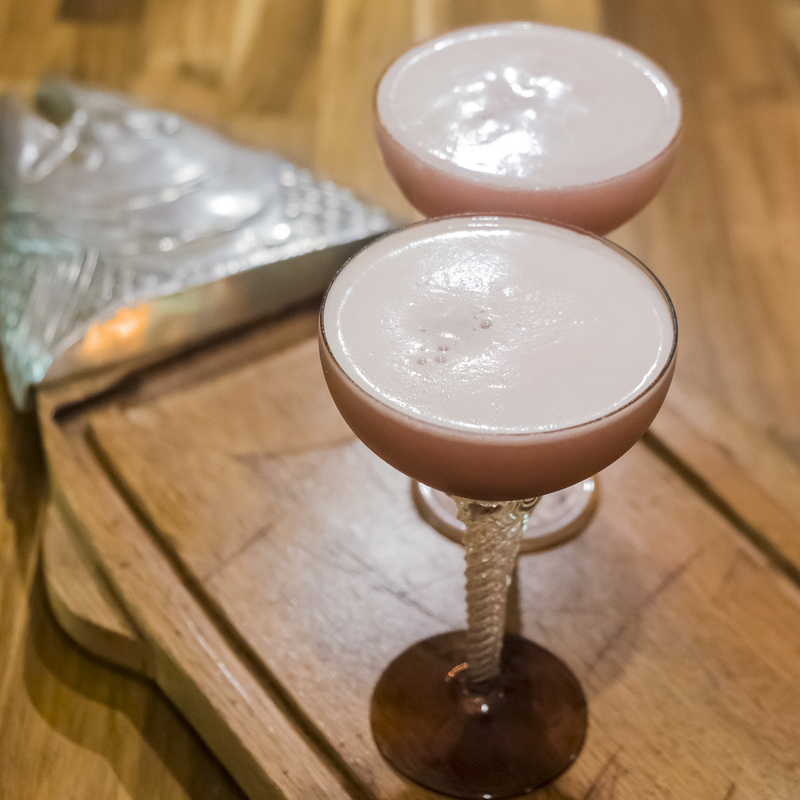 This drink is thought to be the precursor to the modern martini. 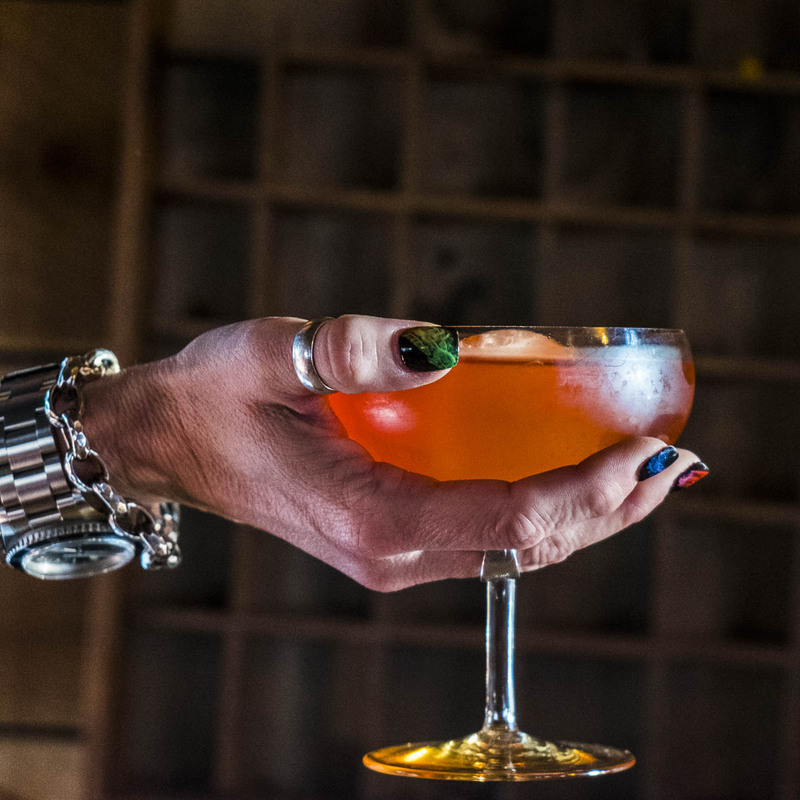 In yesteryear, consumers liked a little more sweetness in their cocktails.